We have 2 Intakes left In Stock! 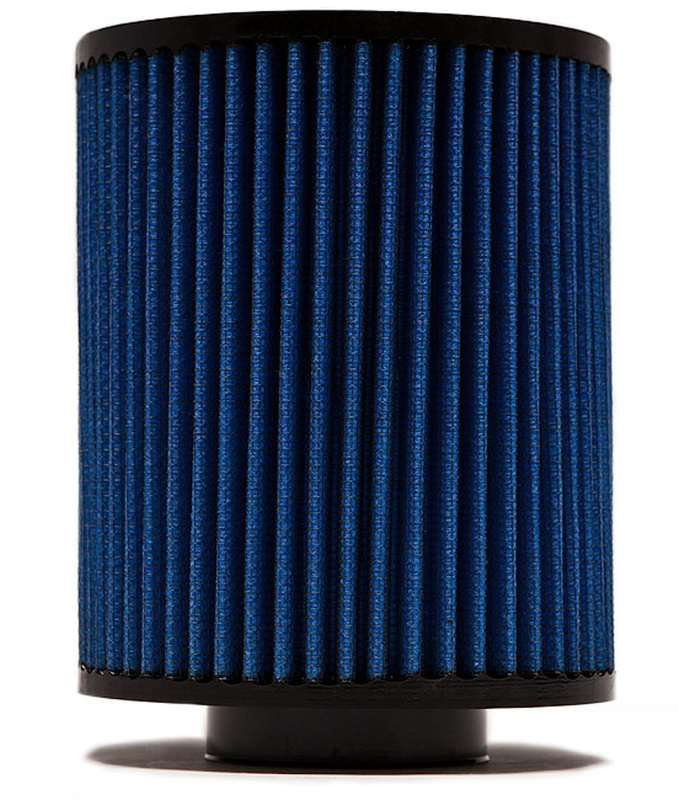 Last Chance to Pick Up the COBB Intake for your Focus ST! 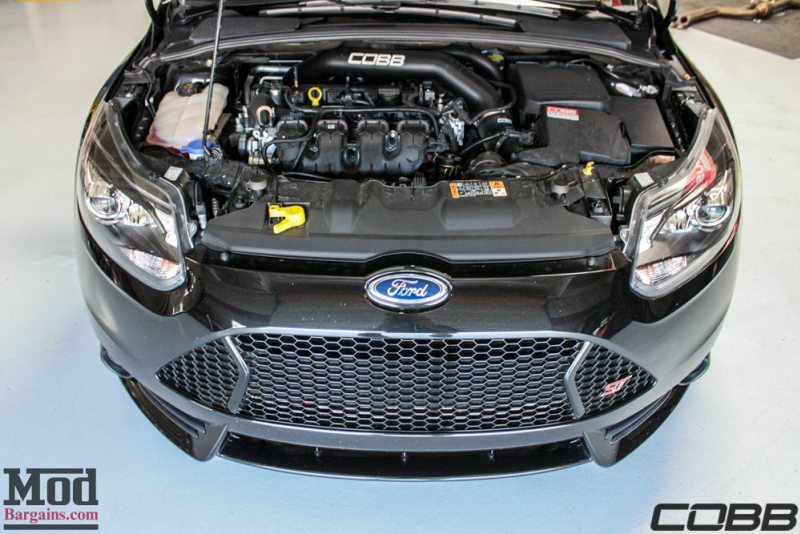 The COBB Intake for the Focus ST takes a great airbox design and makes it even better! We improved upon the factory airbox ram air ducting by including an oiled cone filter to increase airflow and to hear that great turbo sound. 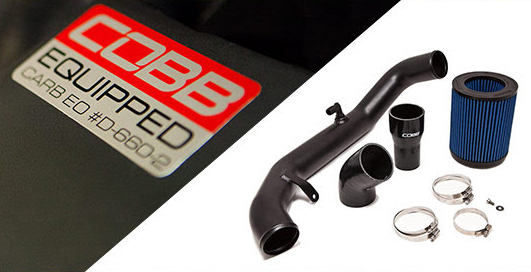 The narrow, restrictive OEM piping to the turbo is replaced with 3" mandrel bent aluminum tubing, maximizing air flow while custom silicone couplers ensure a perfect OEM-like fitment. You can also proudly display your fine taste in performance modifications with your choice of body-colored COBB graphics for the intake tubing. 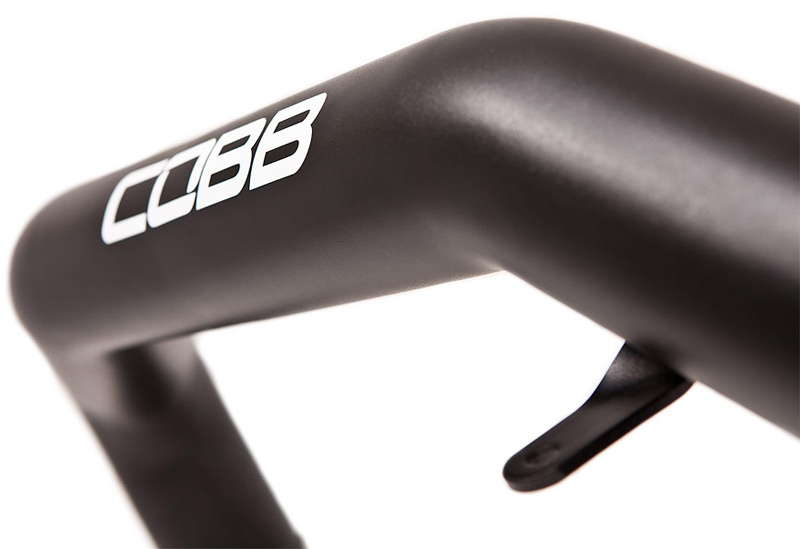 The COBB Intake is the perfect first step towards Stage 2 power levels when paired with the COBB FMIC! 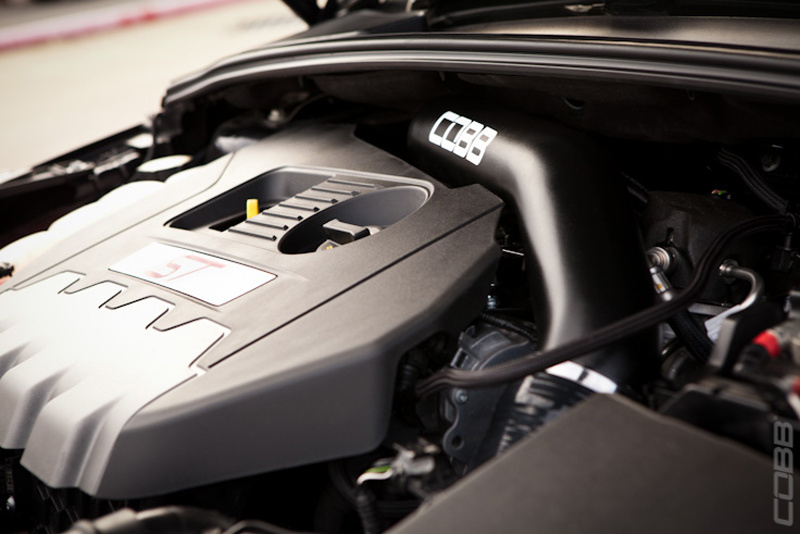 This Short-Ram Type Intake features a Heat Shield specially designed to keep hot air away from the intake. 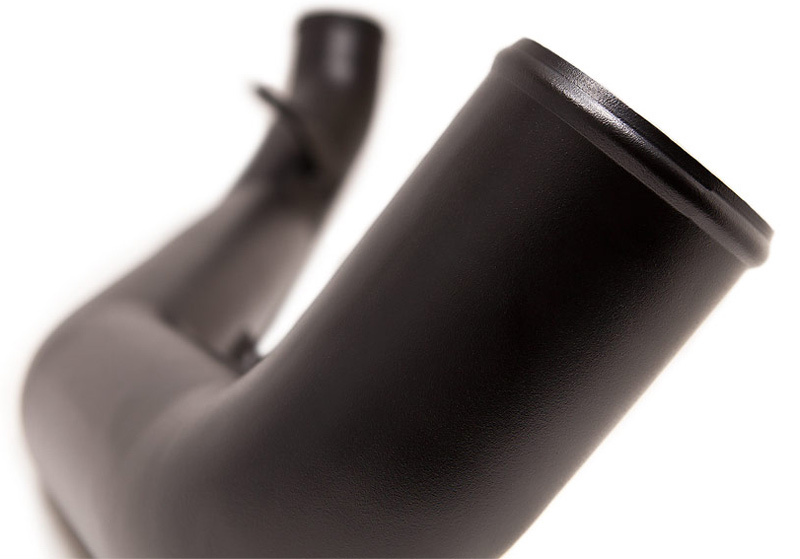 Engineered with a direct fit install in mind, this intake installs using OEM hardware and does not require cutting any hoses or modifying any harnesses to install. 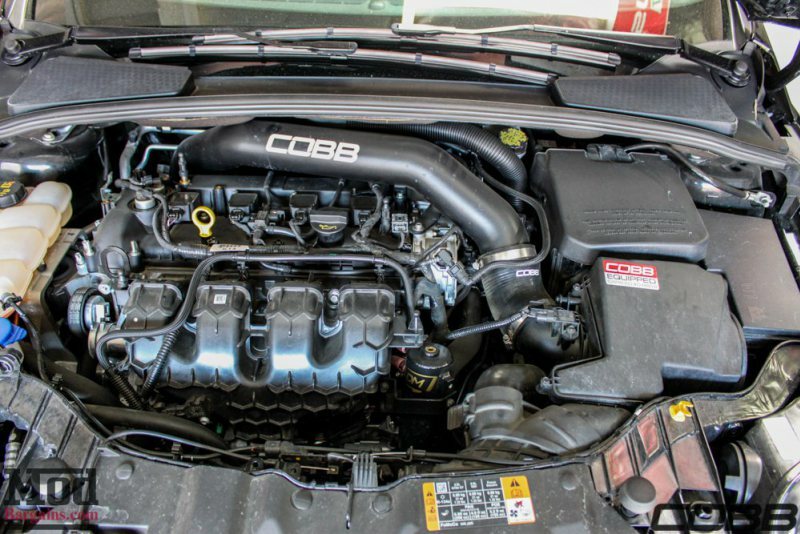 As an added benefit, all PCV/Emission Control Lines connect to the COBB Intake as OEM. 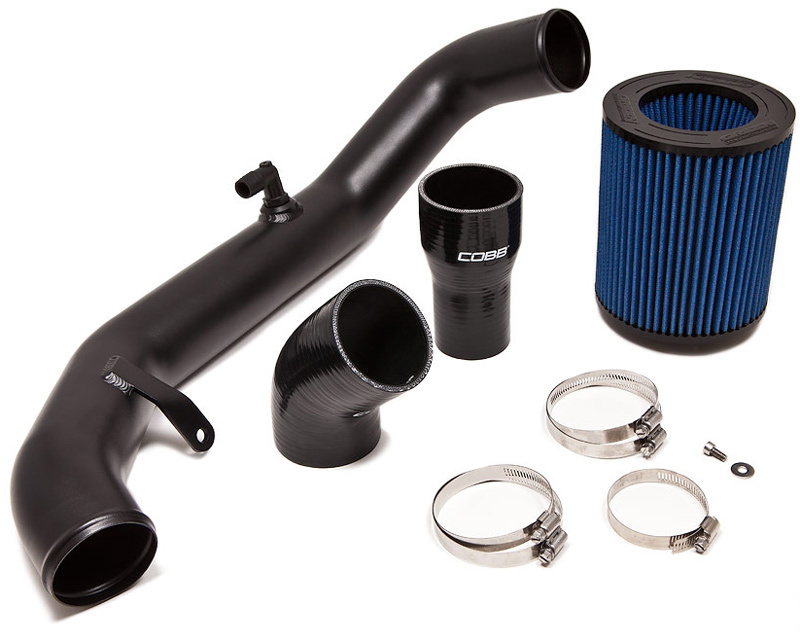 Questions about the Cobb Intake System for Ford Focus ST? Call 714-582-3330 to speak to a Modification Expert, or schedule installation at our full-service shop in La Habra, CA.